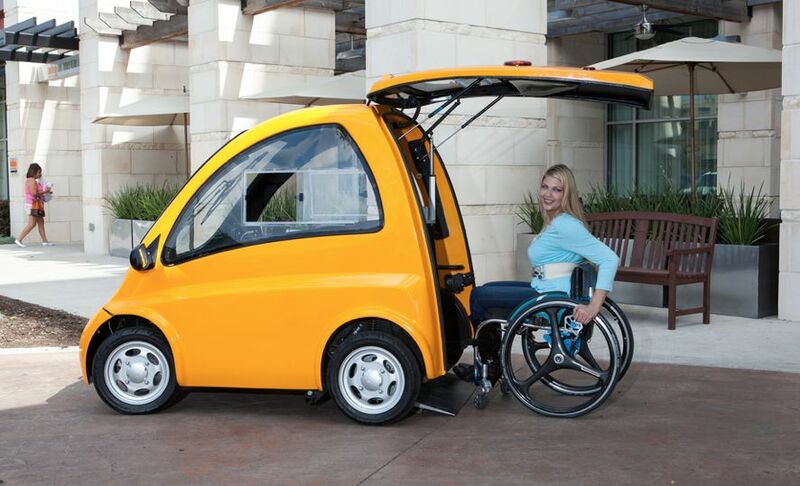 A landscaping company has paved the way to easier commutes for a man with an electric wheelchair. Domingo Matos has been a quadriplegic for 11 years. Last week, he flipped his wheelchair twice trying to get from his front door to the driveway, hurting his head and shoulders. Matos couldn’t afford a new walkway so a neighbor put out an appeal for help on Facebook. Derek Jenks, owner of landscaping company Outdoor Perfections in Golden Gate, Florida swung into action as soon as he saw it. He rounded up spare paving stones and rallied his employees. 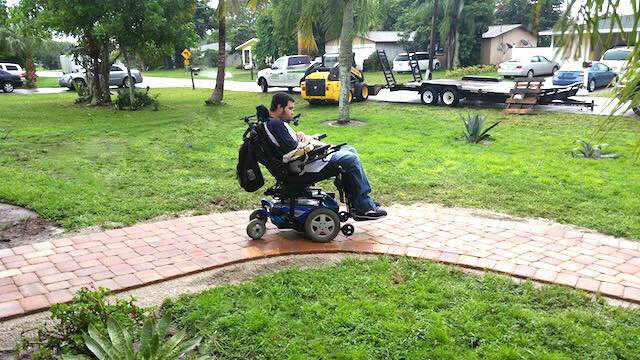 Working several hours through a storm, they built him a new walkway with a five-foot-spread, wide enough to safely turn his wheelchair without falling over. “It was nice just to be able to help somebody out,” Jenks told WINK News.